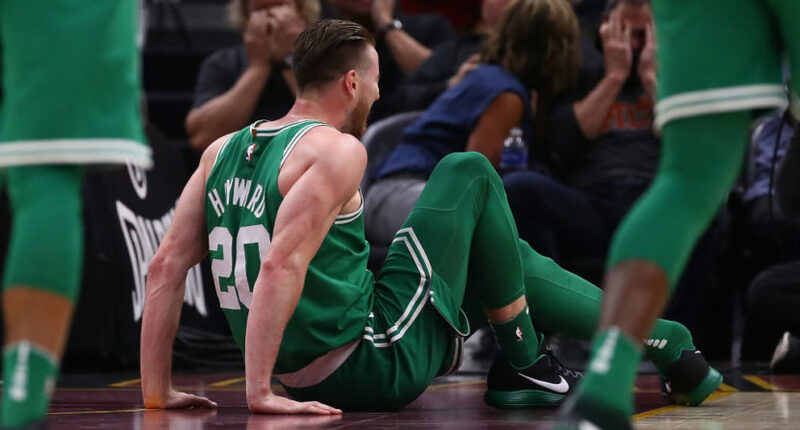 (SP) – Boston Celtics forward Gordon Hayward may miss the rest of the season after breaking his tibia and dislocating his ankle early in Boston’s season debut, but sources say Hayward is in high spirits after learning about all of the social media shares his gruesome injury received. Celtics players and coaches say there were encouraged by how calm Hayward was right after sustaining the injury. Outside of the excitement of going viral thanks to part of his body almost snapping entirely off, Hayward is said to be doing his best to keep his spirits up.